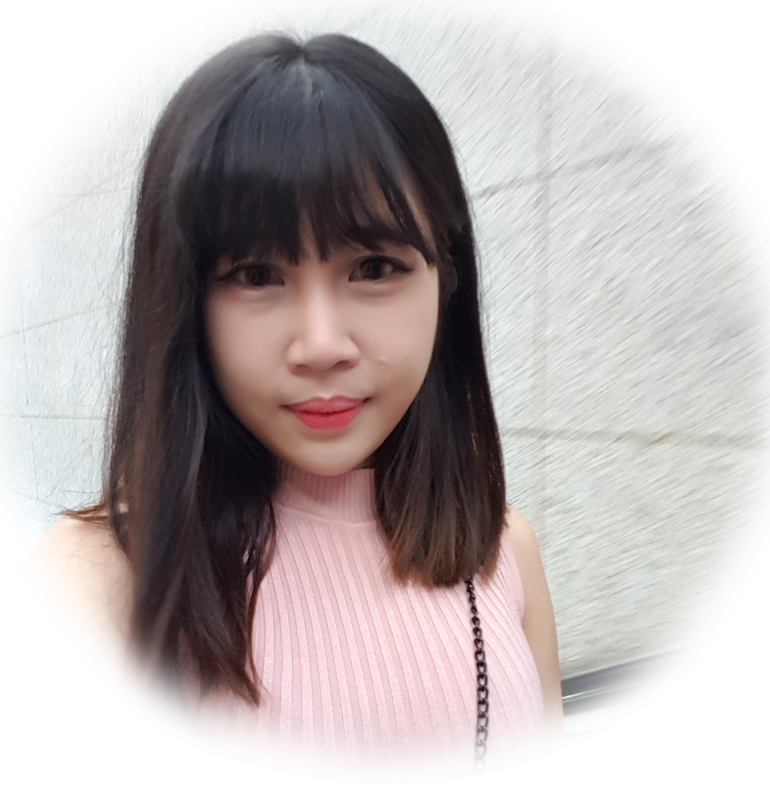 [sponsored] I am reaching my late twenties soon, and I can definitely notice the effects of aging on my skin - especially enlarged pores and dry skin. Being a lazy girl, I seldom apply skincare, and when I do, there seem to be not much of a difference. Meh. Got to learn that maintaining healthy skin cells is fundamental to having good skin; to fully benefit from any skincare or even beauty supplements, it is important to have healthy skin cells to fully absorb and locks in the skin beneficial nutrients. I guess my skin cells are not too healthy, but thankfully there are stem cells beauty drinks in the market to help us from within (our body). Today's feature is Avalon™ Stem Cell Beauty Drink, which is the first beauty drink in Singapore that contains Young Orchid Stem Cells. Orchid Stem Cell is a powerful antioxidant and possesses strong anti-inflammatory properties, particularly young orchid stem cells protect the skin from environmental damages while hydrating and renewing our skin cells thus making it an excellent youth revitaliser which works on almost all skin types. In addition, it is enhanced with Litchi Seed Extract, Premium French Marine Collagen and a combination of Fruit Extracts, and it can help to resolve 6 skin problems when taken together, 6-in-1 yay! Product benefits: - Repair and rejuvenate damaged skin cells - Hydrate dry skin - Brightens dull skin - Tighten pores - Tigthen sagging skin - Reduce appearance of wrinkles and fine lines It claims that you can feel your skin being more supple and hydrated in 7 days, and in 28 days (Our skin renews itself every 28 days) you can see your skin tone brightens up looking more radiant, pores appears to be tighter, wrinkles and fine lines will also look lighter now that your skin is more supple. 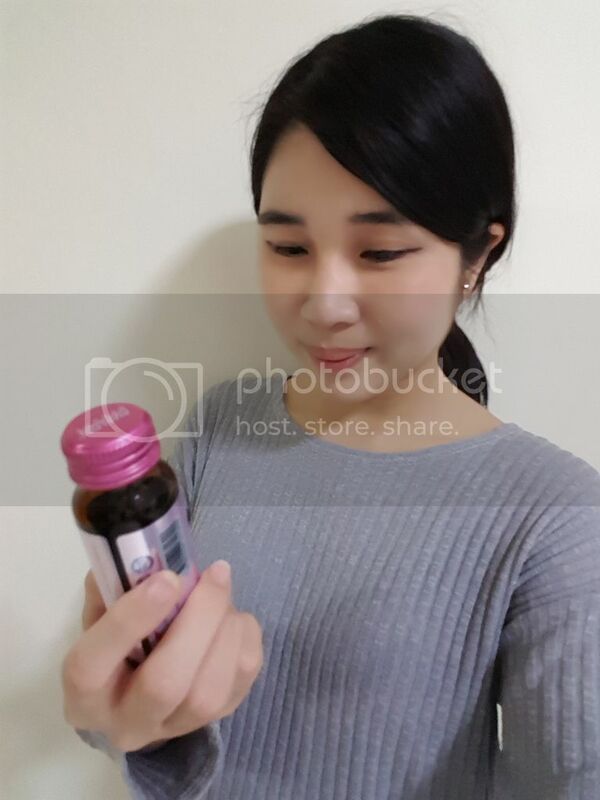 I am a picky person when it comes to food and drinks, and I must say the Avalon™ Stem Cell Beauty Drink tasted a lot better than what I've expected. I've tried other beauty drinks in the market that tasted like medicine and have thick gooey texture, but this is different! 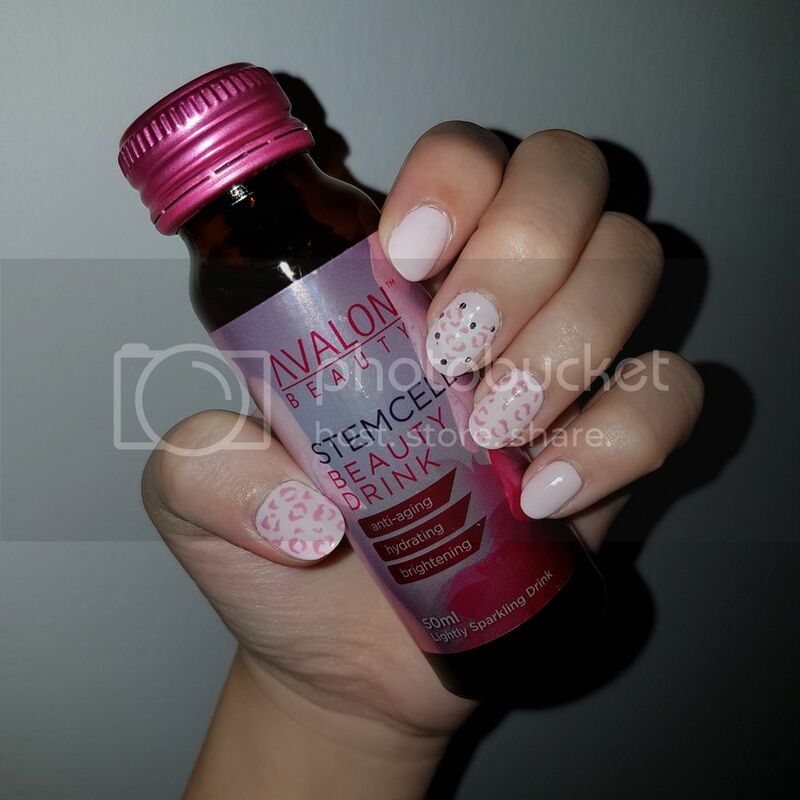 Avalon™ Stem Cell Beauty Drink is actually made with Sparkling Water, which makes it pretty refreshing. I also learnt that sparkling water actually helps to boost nutrients absorption and promotes skin metabolism, totally didn't expect sparkling water to have any benefits! Taste-wise, this tasted a lot better than the other drinks beauty drinks that I've tried so far and I can finish the whole bottle without cringing; but I'd still prefer drinking my favourite teh ping, bubble tea or milkshake over this la... I can't comment on the effects yet, but I am dilligently trying to repair and renew my skin cells. Let's all take care of our skin from within too! 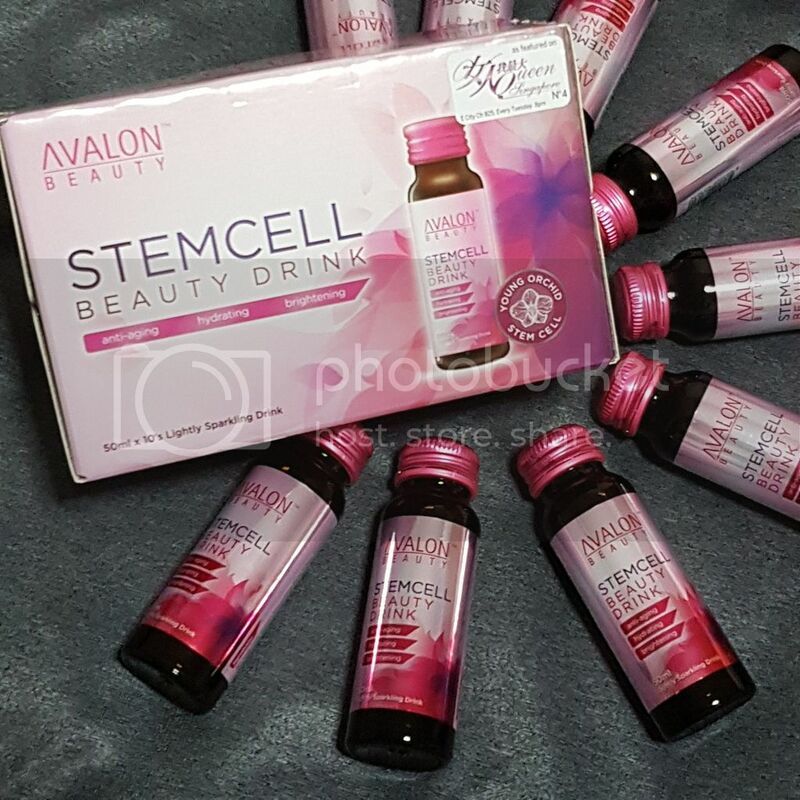 :) AVALON ™ Stem Cell Beauty Drink retails at only $69.90 for a box of 10 and is available at Watsons, Unity Pharmacy, ALT, OG, Robinsons, Yue Hwa & www.hibeau.com. You can get 20% OFF by entering code TSS-20OFF at checkout on hibeau.com only for purchase online HERE.